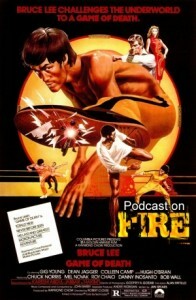 Shameless and offensive Brucesploitation, actual good and goofy Brucesploitation and an Andy Lau classic that isn’t a sequel to its first movie, latest trio of Podcast On Fire to hit the network features reviews of Game Of Death, Tower Of Death and Casino Raiders II. 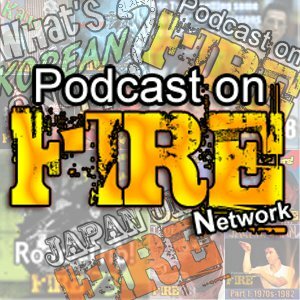 Click images below to access the shows or visit podcastonfire.com. 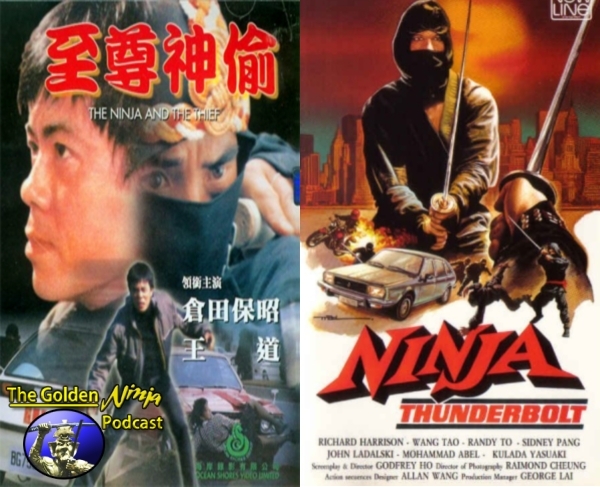 The ancient tradition of a ninja set in the modern world. An international ninja conspiracy which almost succeeds. Where the heights of violence are only equal to the depths of sexual degradation. Where the ninjas nerves of steel meet their match in a ruthless bid for power. Click image or link below to access the show!